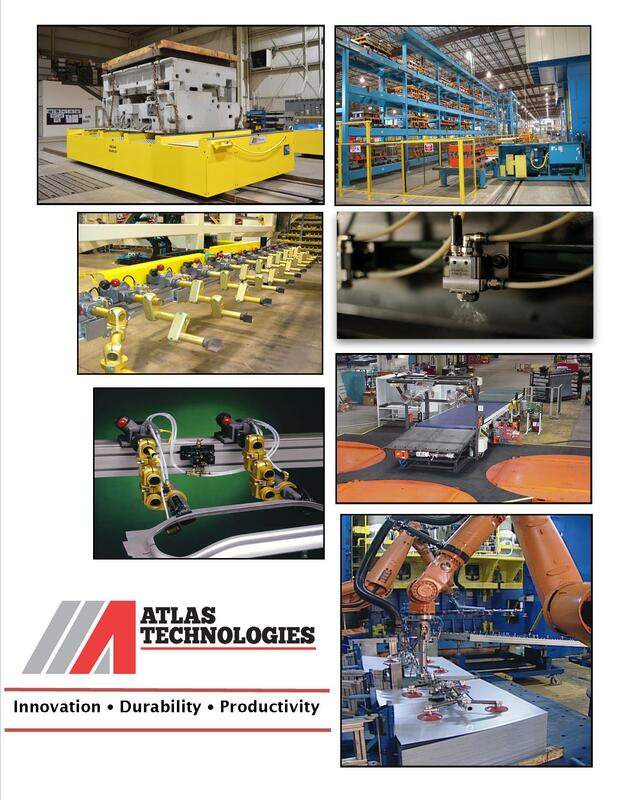 Atlas offers customized preventative maintenance programs for all your Press to Press Automation and System Integration equipment. By performing regularly scheduled maintenance, you will optimize the life expectancy of the equipment, and ultimately reduce the risk of failure and downtime. Inspect for wear and damage of components. Inspection of cables and connectors. Perform a system software backup (if applicable). Provide a detailed report of recommended service functions. Provide a list of required component replacements. Review the customers Preventative Maintenance program and make recommendations. Full Installation Services, Training and Instruction, Equipment Start-up & Fine Tuning, Installation Supervision and Assistance, and Relocation Equipment & Cells. 24-hour Emergency Service, Reliability & Maintainability Studies, Production Support, Remote Maintenance, Equipment Refurbishment and Upgrade, and Up Time/Down Time Monitoring. New Employee Training, Training Videos, Train the Trainer Programs, and Additional Copies of Manuals.